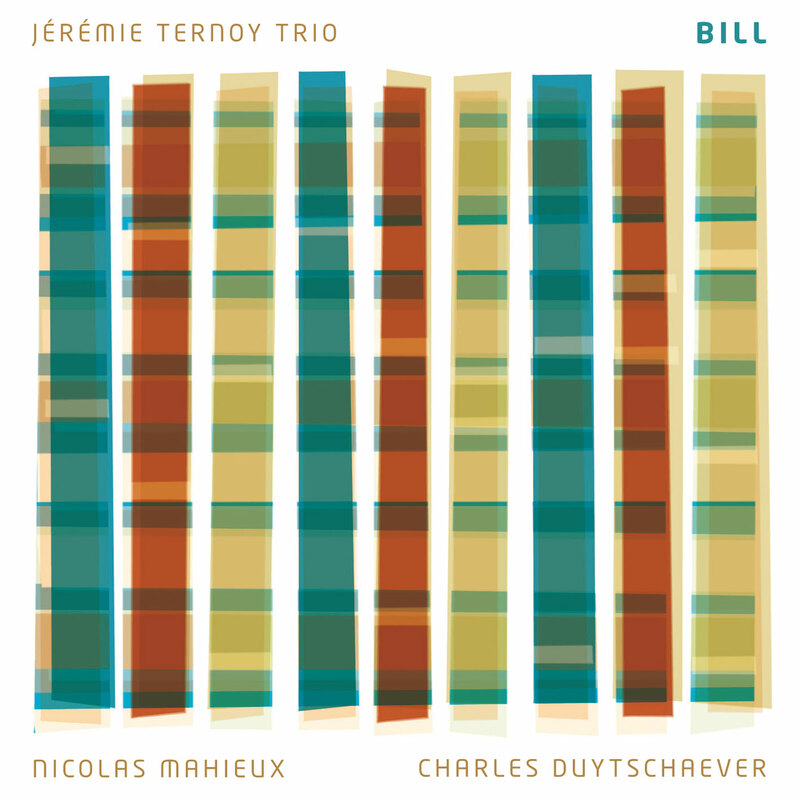 “Bill” is a new step in the musical research of Jérémie Ternoy Trio. Without sacrificing the thickness and sound cohesion that characterizes it, the band offers in this third opus a more suggestive music loaded with spaces and breathing crossed by a keen and poetic musical play. Between russian doll and mandala, each piece is characterized by a strain pattern that will give the rules of a thematic and formal invention. References as diverse as jazz, pop and repetitive music are put into perspective through the eight pictures that compose the album. 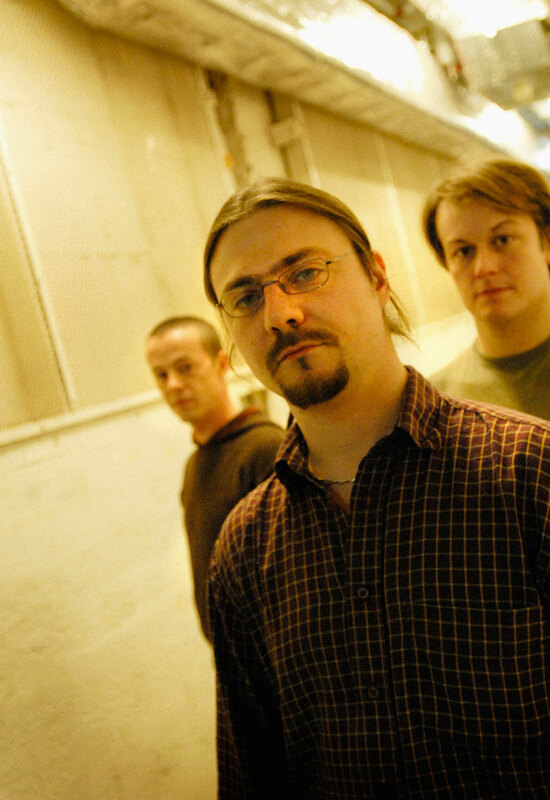 Regarding the suspensive tracks and the clear stubbornness of several pieces, they draw together the tread of a puzzle that gives both to hear or to think.